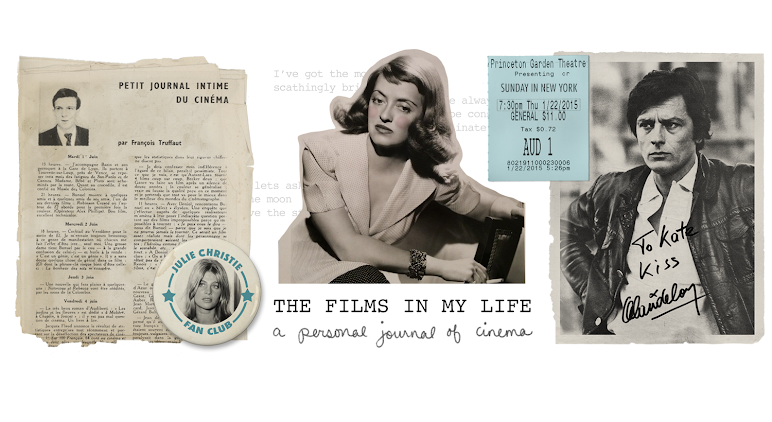 I think that generally there are two kinds of films -- films that you watch and films that you experience. The Mind Benders is definitely the latter. And during a month when "scary" is defined as monsters and ghouls, this movie scared me out of my wits without one hint of the supernatural. Conventional monster movies always give me the spooks, but I'm only really petrified when the terror in a film seems like it could actually happen - or when the main character is so dreadfully afraid in the film that you become just as afraid yourself. 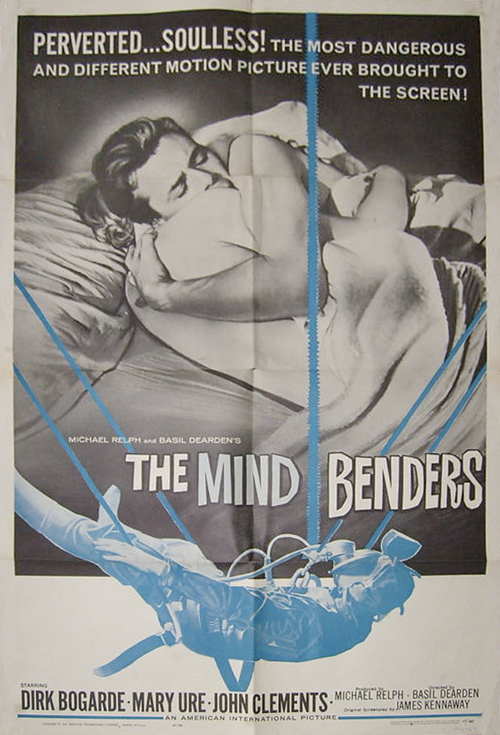 The Mind Benders deals with one of the most frightening experiences that man could suffer through- complete isolation. Isolation from sight, sound, touch, taste, smell and human contact. The experience is made so real, so absolutely horrifying that I actually felt sick to my stomach at one point. Now this might not seem like a selling point, but it is. I was so engulfed in this film that I want to pop the disc in my dvd player again tonight. I want to be with it again, to see it again. I'm not a sadist or anything- the film isn't torture. While it has it's unsettling moments, it is actually incredibly moving and really makes you think. 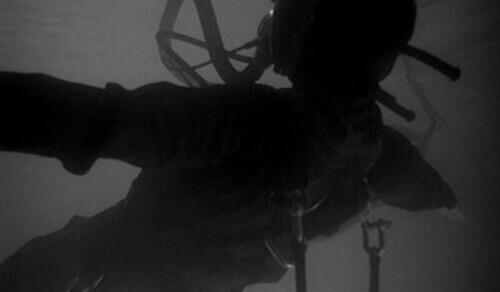 The film opens with an elderly scientist committing suicide by jumping off of a moving train. Next to his body they find a suitcase filled with cash, apparently the money he was given for leaking top-secret scientific information to the Communists. What seems like a simple open-and-shut case of treason is actually much, much more complicated. The scientist, Dr. Sharpey, was working on a disturbing project called Isolation in which he was attempting to find out what happens to the human brain when all of the senses are taken away. 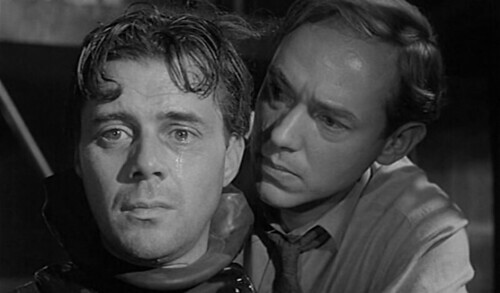 The guinea pigs in the study were Dr. Sharpey himself, and his colleague, Dr. Longman-- played by Dirk Bogarde. Longman realizes that the only way to prove that Sharpey wasn't the kind of man who would commit treason is to show that once you go through "Isolation" you don't come out the same man. The only way to prove this is to go through Isolation himself. While the plot seems to be about espionage and proving someone's innocence, it really isn't. It's about what makes us human, and how fragile that something is. I can't tell you how much I want to go into more detail about the plot and the twists, and how DB's character progresses throughout the film but I think that if I had known any of that before I watched it, the intensity of the movie would have definitely been blunted. You need to see this film fresh for the first time, with no preconceptions and no spoilers, in order to full appreciate it. 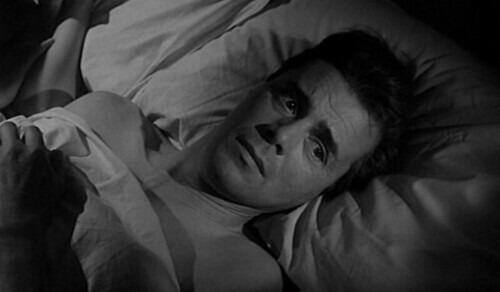 One thing to look out for, though-- Dirk Bogarde's eyes before and after Isolation. They seem to get darker in color, but they don't. It's not a special effect; it's a cold, icy look -- and it is remarkable. This was by far, hands down the best DB performance I've seen so far. I don't know how he didn't have a nervous breakdown while acting this part. He is so emotional and intense it is almost incomprehensible. When I first discovered DB back in August, I had no idea how much talent he had-- I thought he was a handsome, skilled actor and that I'd like to see more of his films. I am so glad that I followed through, because I think his might be the single best performance I've seen by an actor in my entire life. It was absolutely brilliant, and I think that it actually enriches my life to have seen him in this movie. I loved this film so much (can you tell?) 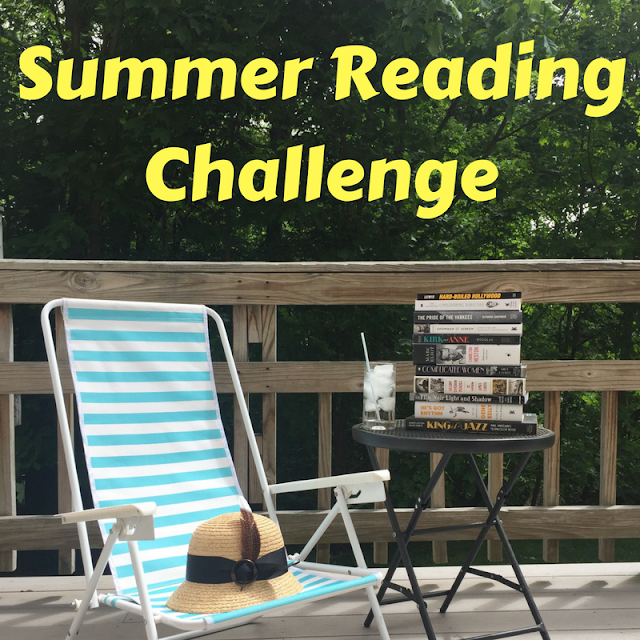 that I really wanted to write the most brilliant blog post ever about it, but I'm so tongue tied (or keyboard tied, as it were) that I can't express myself. 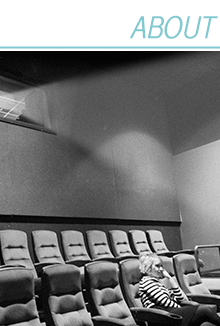 Good films do this to me, they knock all of the wordiness out and just leave me gaping and staring at the screen. Since I watched it last night, I've gone to sleep, woken up, eaten breakfast, lunch and dinner, worked and had fun. But inside I am still gaping and staring at the screen. It has a hold on me and I think I need to watch it again tonight. I'm sorry, I mean I need to experience it. Netflix has the film in its database, but it doesn't have it available to rent yet. You can buy it on amazon here or on ebay here. It's pretty cheap (about $4) and well worth every penny!! Or if you're broke & desperate, email me and I'll make you a copy from my tape. I want everyone who's interested to see this movie, it's really one of the best films I've ever watched. Gosh, I want to see it SO bad now! I definitely need to see this one. Great writeup on it. I love the photos. Thanks for sharing this with us. Have a wonderful weekend. This movie sounds really good!! 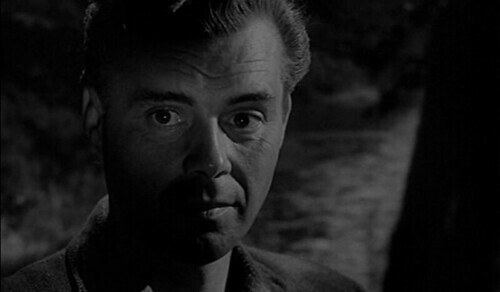 Now that I'm in a Dirk Bogarde kick, I'll need to definitely check this movie out. Great review and you've got me all excited to see it! Good post Kate. It wasn't until this film that DB really impressed me as an actor. Oh I'd always liked him, but it often takes a role like this to show just how good an actor can be. I think he took a chance with this film...stretching his boundaries like never before. And it paid off quite well. Like you say, it's not an easy movie to watch, but it's well worth it. I'm DYINGDYINGDYING to see this now. 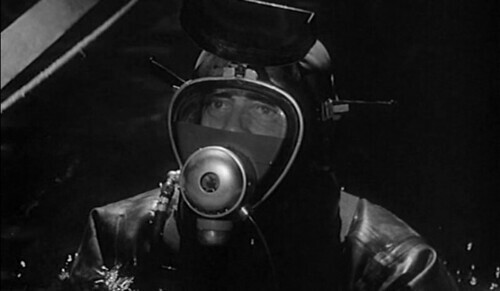 It's taken me over 35 years to find this film again,as I had no idea what it was called or if it were a tv episode or who was in it,I just recalled the rubbered frogman losing his brain in the tank.The Hawaii five o cops tv show opening story was perhaps based on the idea too ...Thanks for the article!